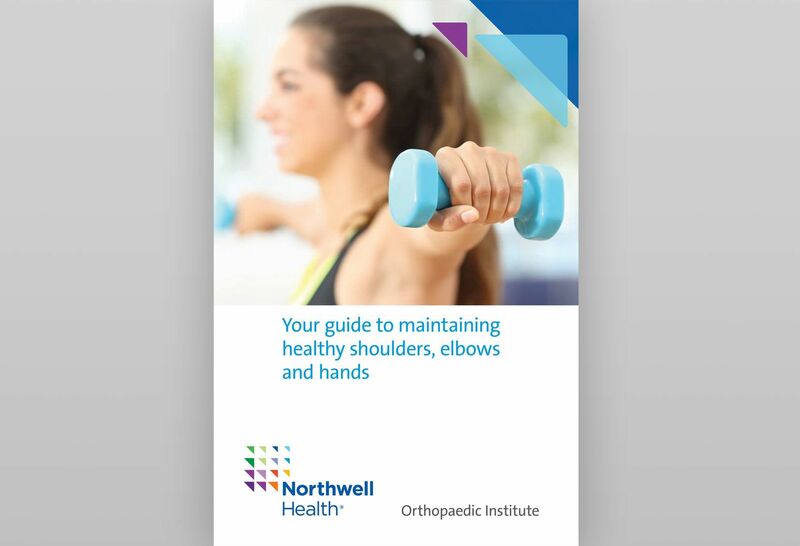 The orthopedists in the Northwell Health Hand and Wrist Program provide an array of treatments for bone and soft tissue conditions of the hand and wrist—including those resulting from trauma, work and sports related injuries or congenital conditions. 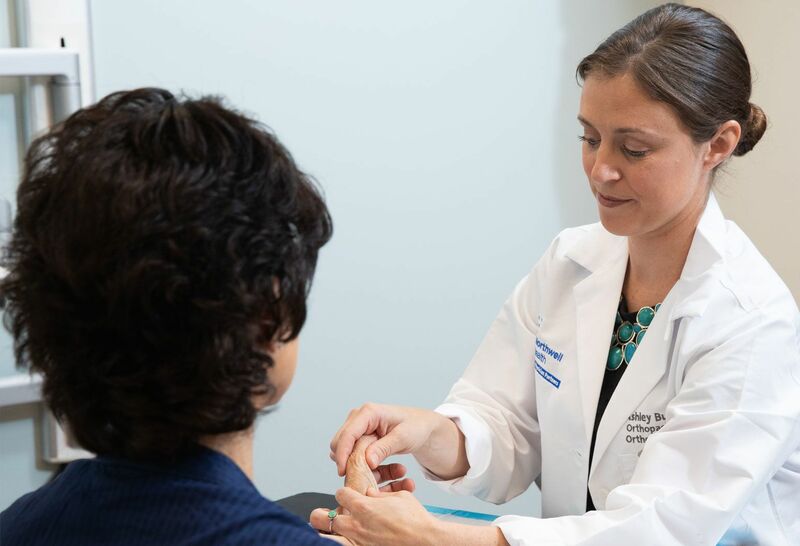 Our hand and wrist specialists provide comprehensive medical services and perform procedures for children and adults suffering from bone and soft-tissue conditions of the hands and upper extremities. These range from arthritic conditions of the thumb and wrist to degenerative tears to carpal tunnel syndrome, tendinitis and tumors of the hand. The fellowship-trained hand and wrist surgeons, who have each completed an additional year of specialty training in hand surgery, perform more than 2,000 inpatient and outpatient procedures annually on the hand and wrist. Want to learn more? Ready to make an appointment? Give us a call or click below to request an appointment that fits your schedule. 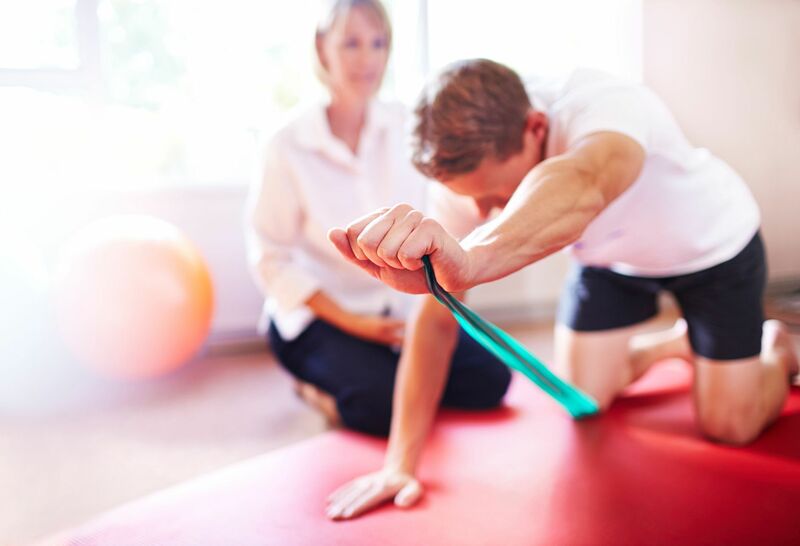 We work closely with Northwell's rehabilitation specialists to make sure you have a safe, healthy and rapid recovery.